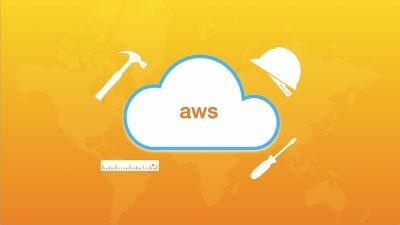 Our AWS Certified Solutions Architect cheat sheets were created to give you a bird’s eye view of the important AWS services that you need to know by heart to be able to pass the very tough AWS Certified Solutions Architect Associate exam. It’s presented mostly in bullet points to provide you with easy-to-digest and easy-to-remember notes that will help you gain a better understanding of the different AWS services. While these AWS Certified Solutions Architect cheat sheets will save you time from going through all the AWS documentations, we still highly recommend that you read those as well as the whitepapers to supplement your exam preparations.